This book covers the fundamentals of nuclear geology and atomic mineral resources of India. 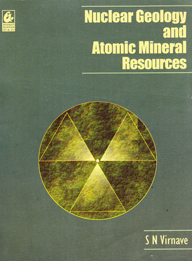 It includes topics such as radioactivity, geochronology, uranium mineralogy, uranium-exploration techniques, etc. This book caters to the needs of university students as well as geoscientists.